Atlas Warehousing (TM) is our brading for the customized solutions you are looking for supply chain operations, with the best standard of care for your products. 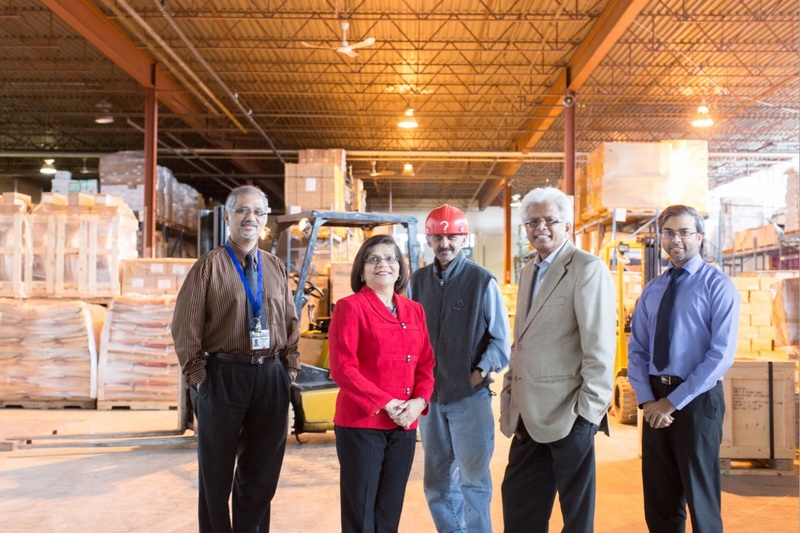 We offer proper warehousing facilities, fully staffed and technologically and regulatory compliant, located in the proximity of the Toronto Airport. All the 3PL solutions under one roof, located at the crossroad of the most important business in North America. … a solution tailored to your requirements is waiting for you! FCL Global Shipping Volume Contracts for [20' / 40'] for Import and Exports worldwide. LCL [Less than Container Load] & consolidations to more than 200 destinations worldwide. Import LCL consolidations to our own warehouse from China, India, Brazil, Hong Kong, & Europe. © 2016 Atlas Cargo. All Rights Reserved. Sign up for inspiring updates from our communities around the world.